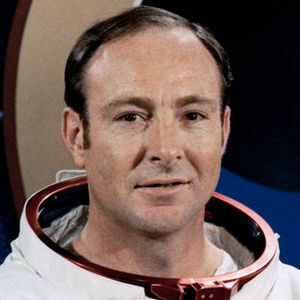 Edgar Mitchell, Apollo 14 astronaut who was the 6th man to walk on the moon, has died in Florida, according to The Associated Press. He was 85. Add your thoughts, prayers or a condolence to Edgar's guestbook. Please accept my sincere condolences for your loss of your beloved Edgar. May these words from the Bible offer you hope, comfort and peace:John 5:28,29-Do not be amazed at this, for the ..."